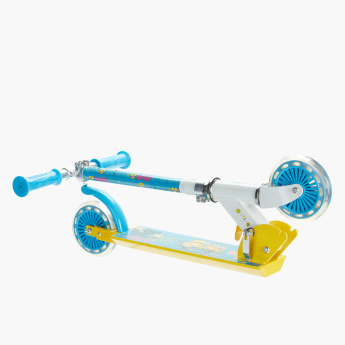 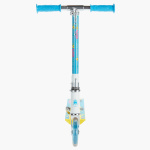 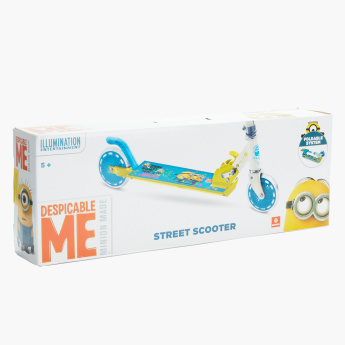 Make your kid’s playtime special by getting this Minion printed two-wheel scooter. 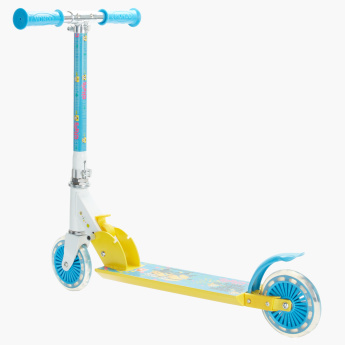 Sporting sturdy wheels and a deck to maintain balance, this scooter has height-adjustable handlebars. 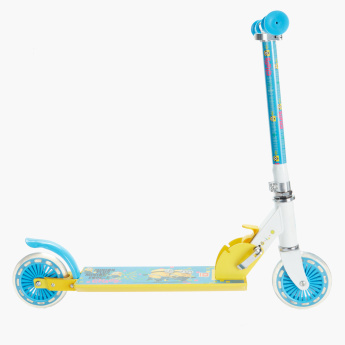 Moreover, the scooter is completely foldable which allows easy storage and portability.